From start to sold, my clients come first. Throughout the sales process, I will work with you to keep you in the loop. I believe if you’re not left with a great experience, I haven’t done my job. Listening to my clients’ needs and accurately delivering on those requirements sets me apart! 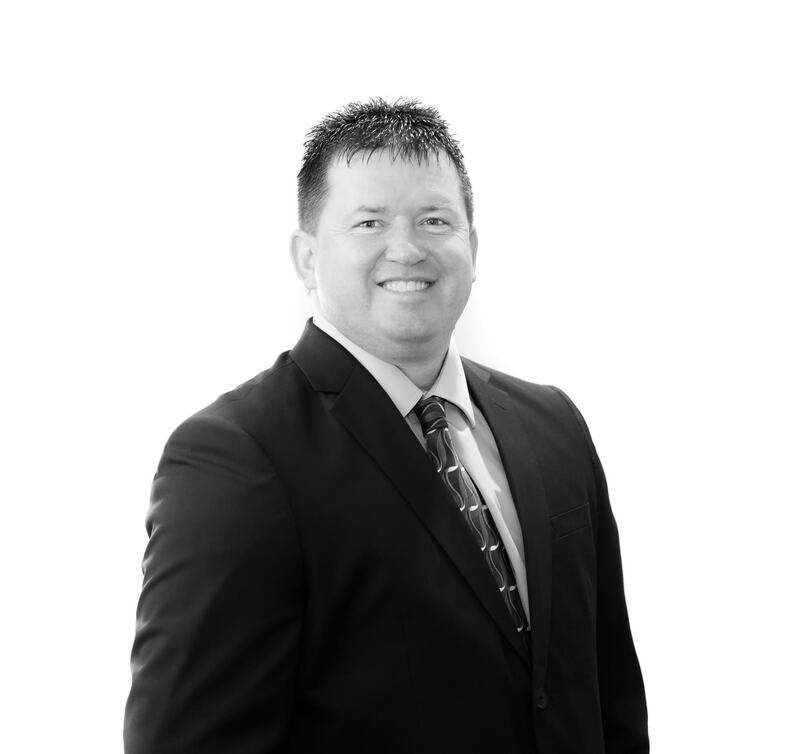 Being born and raised in the Miami Valley, gives me an in-depth knowledge of the areas I serve! I attended Kettering Fairmont High School and the University of Dayton. During my free time, you are likely to find me on the sidelines coaching or officiating games in Kettering, Miamisburg, and Centerville. I LOVE my job and I enjoy meeting new clients. I look forward to working with you next!